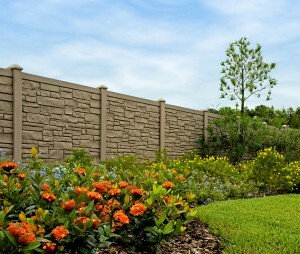 The best solution for buying ornamental fencing is Master-Halco. 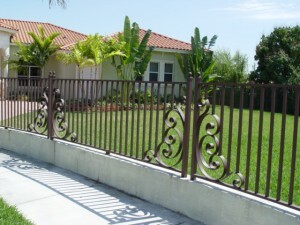 The powder-coat finishes were made so that they can offer durability using ultra-violet inhibitors. 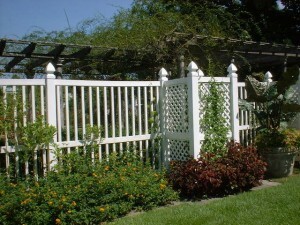 Powder-coats can be made specifically for any ornamental fence but the price to do that can be quite high. 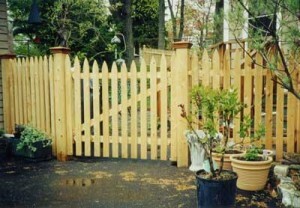 The parts of the fence are always shipped unassembled and the task to put them together is for the fencing contractor. He does this because he has all that is needed, from equipment to experience. 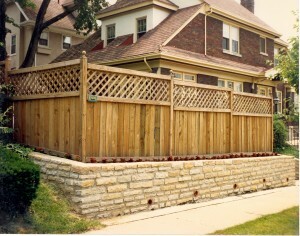 The fence can be assembled by a consumer but the advice is to let this job for the skilled fence installers. 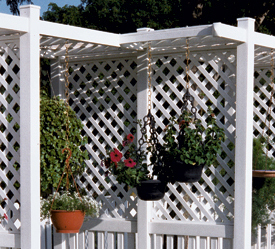 If you use Master-Halco products, you will see that they have everything in order when it comes to pool codes. Although this is true, you may check again the local regulations to be sure that they are the same and nothing has changed. Another way to do this can be to let the contractor to verify the codes and see what he can offer based on what he had found. 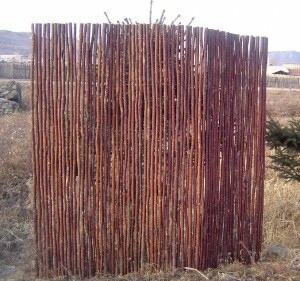 A spear picket has a well-known design that has been used for a long time. This is the exact style that is offered by Master-Halco and your job is to warn the children about the dangers to which they may be exposed. 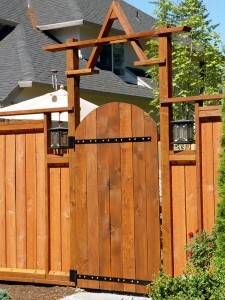 If you really want to use this style, you are advised to skip these pickets if the fence has less than 6’ tall. 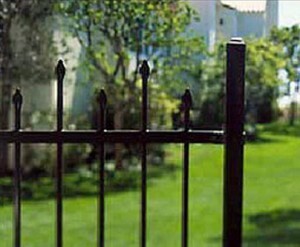 Every ornamental fence has a Master-Halco warranty and if there are any problems you’ll be dealing with Master-Halco representatives directly. 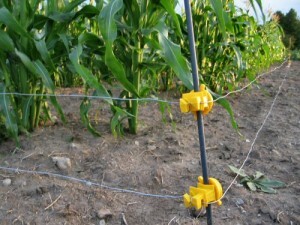 Every ornamental fencing has a special method for picket attachment. 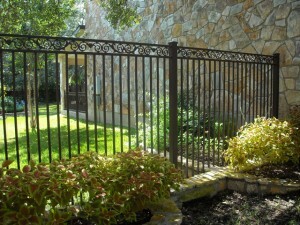 Each of these methods were engineered taking into account the design and the characteristics of the product. None of these product will ever be welded because this takes directly to red rust. 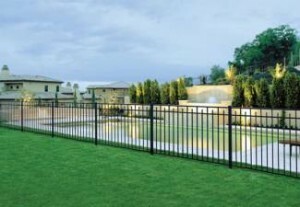 Instead there are used whether rivets, retaining rods or self-tapping screws that can also offer the kind of durability and security you need. 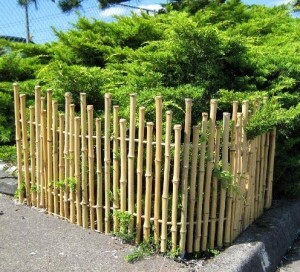 appearance that has no need for maintenance. 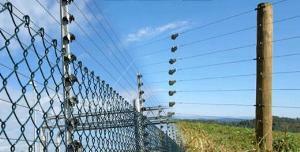 To make this product there were used special aluminum alloys that have the necessary strength to provide safety and welfare. 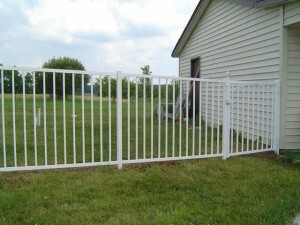 When an ornamental fencing is installed, there has to be a little bit of concern about the gate because it’s the part that has to support the most abuse. 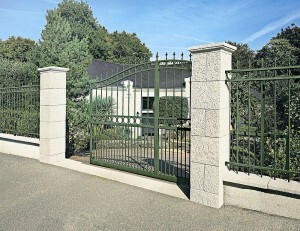 Master-Halco has made gates that can resist to different actions from pedestrians, pets or vehicles only if they are used with the special hardware. 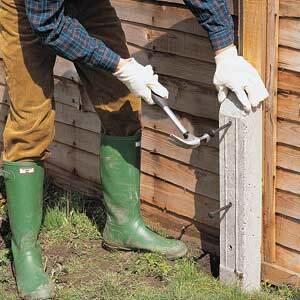 This way they are warranted against different defects in materials and even workmanship. 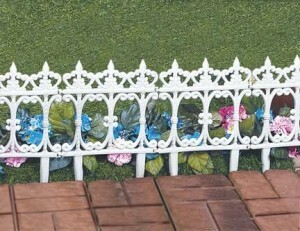 Ornamental fences don’t leave big gaps under them. In case of grade changes, they will be solved by stair-stepping each panel or racking the panels. 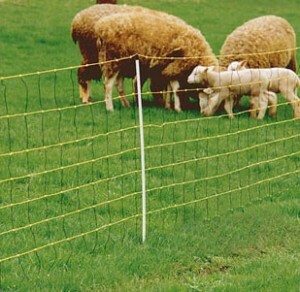 You may be lucky and find a style or a system that is better for your needs and can follow ground contours much better. 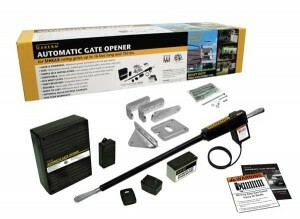 Gate operators can be used for any type of ornamental gates. 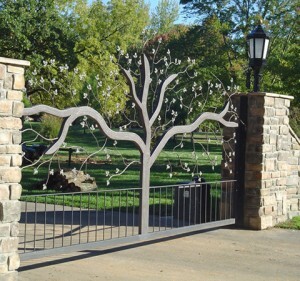 It doesn’t matter if you use a swing or cantilever gate, at Master-Halco you can find gate operators that provide ease of access for any of these types. 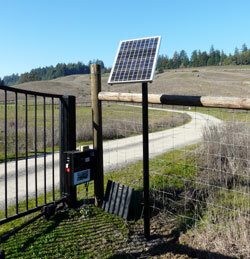 Also there is the possibility to get the necessary access controls for all the security features you need.